Tint: widen your eyes and you show the full length of your natural lashes with the colour tint. 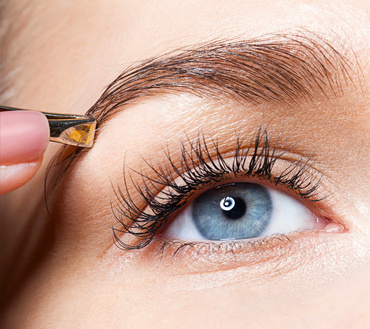 LVL: enhance your natural lashes and lose the mascara: get the lift, the volume and the length. Extend: Give your lashes the extra length and curl you need with a thicker individual lash extension. SVS: Achieve the fluffiest lash look with these multi-length lash fans. Russian: The most popular lash look! Volumise your lashes to be as dramatic as you dare. Note: tint and/or glue test will be required at least 24 hours prior to an appointment.